We are faced with decisions every day but what if those choices were between paying off school subject fees or feeding your family that day? Not any easy choice is it? No matter which one is chosen, the sacrifice that is made, is a big one. For Tupa’i Fa’amate, from the village of Falelauniu; these are the type of choices he faces on a day to day basis. No matter how hardworking he and his wife are, they are faced with big sacrifices and decisions every day. 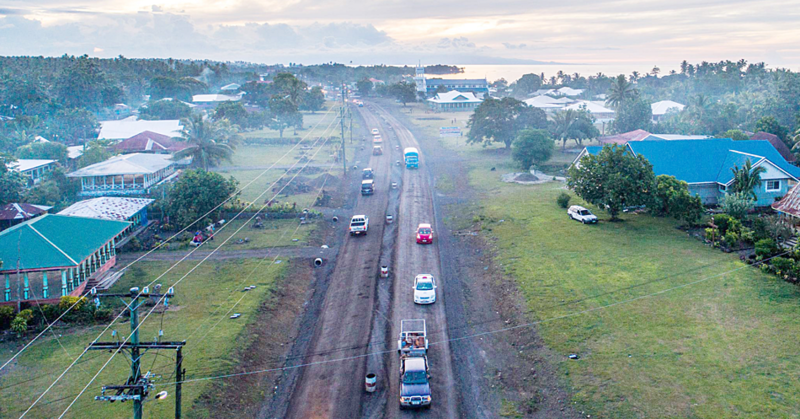 “Right now the pay I make is not enough for the family especially when it comes to the children’s schooling,” Tupa’i told the Village Voice. Through all the hardships they face, they always put their children first. 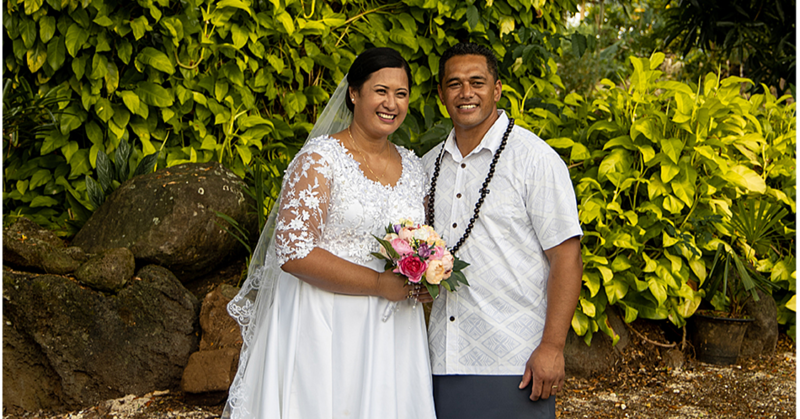 Tupa’i continued on to explain the many dilemma’s he and his wife face. “My wife just recently got a job as a housemaid and I will be starting a job doing secutrity on Monday (today),” he said. “Her pay is only $120 a week and that isn’t enough for everything in the family because we have to deduct $50 every week to save up for the rent. “This is a real struggle for us because even the school fees and extra costs come out of that $70 so you can see how it doesn’t balance out. And as mentioned before, their girls come first. 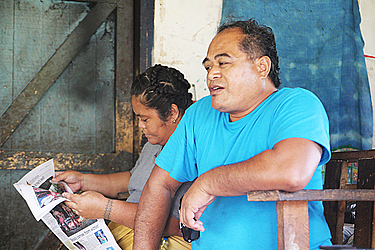 “We are struggling so much but I put my children first all the time,” Tupa’I said. “Also, we couldn’t afford to pay some of our daughter’s subjects,” he said. “We are still trying to save up for them but it’s not easy because we will have to sacrifice some food to pay. 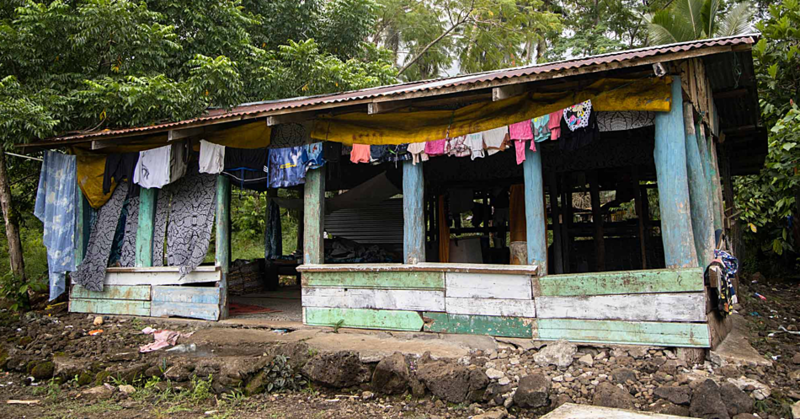 Aside from not being able to make ends meet every day, Tupa’I says that they also have problems with water. “To add to our struggles, we always have problems with water. We would go months with water cuts and our family lives very far for us to go and get water from them.